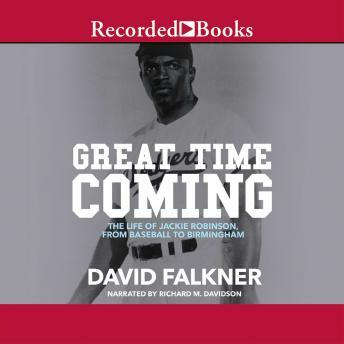 David Falkner, noted author of five previous books about baseball, deftly portrays the rise to stardom of Jackie Robinson, the first African-American to play on a major-league team in baseball's modern era. As Falkner traces the development of Robinson's natural skill and tireless dedication, he focuses on the strengths that earned Robinson a unique place on the diamond and in the struggle for civil rights. This compelling biography illuminates a critical intersection of sports and cultural history.